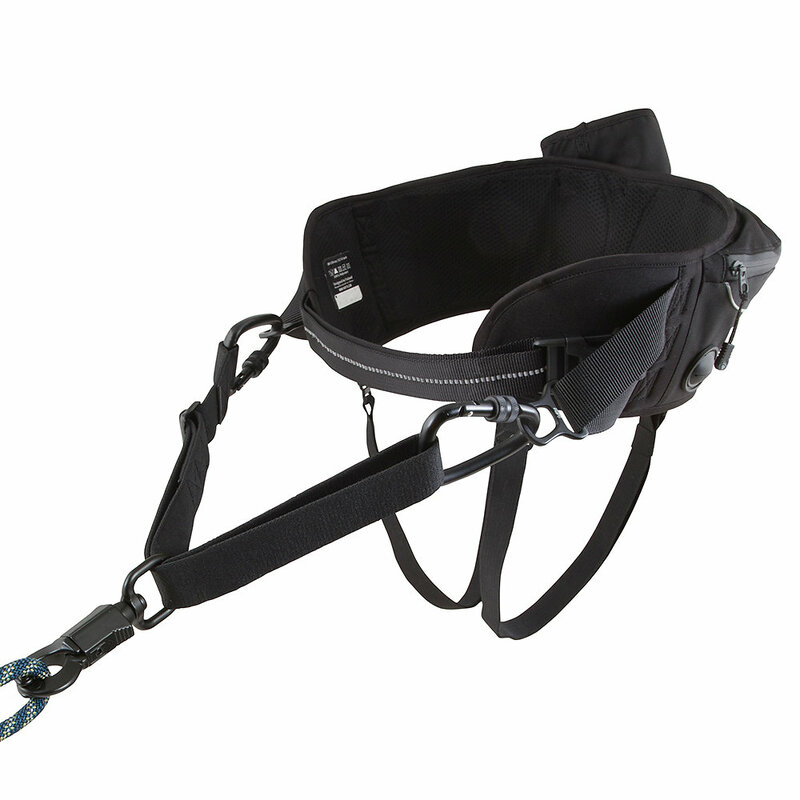 Flexible waist adjustment and leg straps keep the belt in place and support the body when pulling. 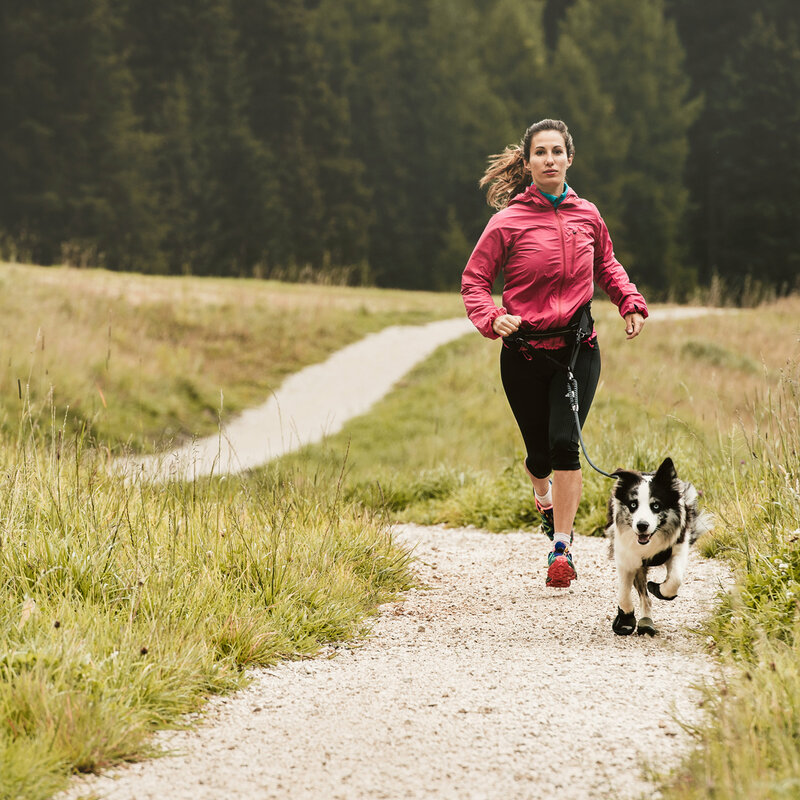 The flexi section decreases stress when your dog suddenly pulls on the leash, ensuring comfortable movement. The product is equipped with pockets for a water bottle and mobile phone. Bright 3M reflectors improve safety in the dark. The product can be combined with any Hurtta leash. Because the panic lock enables the quick release of the lead, it is also suitable for use in competitions.